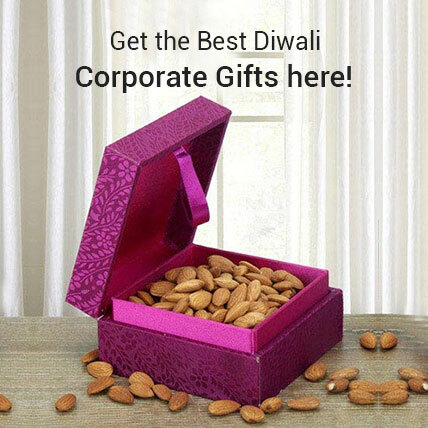 Diwali or Deepavali is one of India’s biggest festivals where everything is decorated with earthen lamps or diyas. Lord Ganesha is worshipped for welfare and prosperity and Goddess Lakshmi is worshipped for wealth & wisdom. 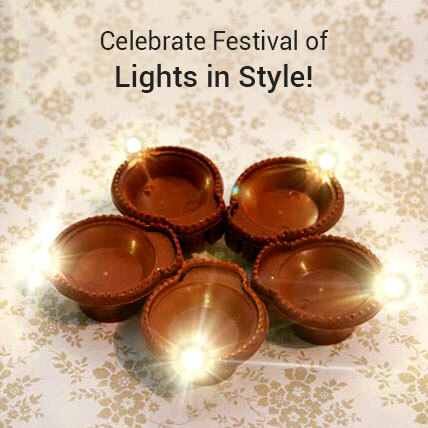 It is a festival of Lights and is celebrated by Indians across the globe. In Indonesia, there is a particular island called Bali which sees the loudest celebration of Diwali with almost similar rituals as seen in India. But the floating lanterns are a specialty here. In Malaysia, this festival is known as Hari Diwali. In general, Diwali starts with the ritual of bathing in oil before dawn, followed by prayers in temples. There is a ban on firecrackers in Malaysia but one doesn't miss that as the streets and households are exquisitely lit up with lights and lamps. And Diwali is a public holiday in Malaysia. Fiji is another place where you get to see lots of glamor and grandeur for Diwali. People dress up in their newest dresses and jewelries and exchange gifts and sweets. Many schools and universities keep a Diwali party. In our neighboring country Nepal, Tihar is the name given to this festival. It is celebrated to honor Goddess Lakshmi who is believed to look after wealth sector. Just like India, here also, Diwali is a 5 day long festival. Interestingly, on the first day, cows are fed and prayed while the second day is dedicated to dogs. On the third day, lanterns, lamps, lights, and diyas are lit up to remind the great victory of Lord Rama over Ravana and his return to Ayodha. 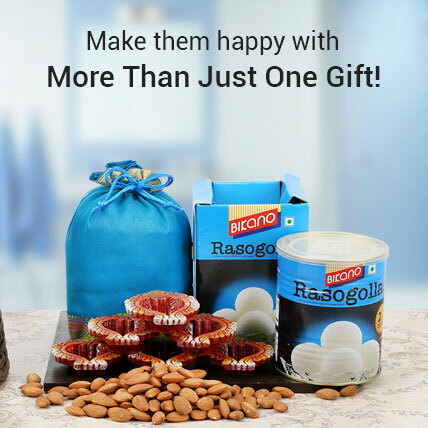 The fourth day is for the Yama, the lord of death and the last day is named Bhai Dooj which is a festival of bond between a brother and sister much like the Raksha Bandhan. In the Republic of Guyana in South America, Diwali is a national holiday and the celebration started here from the 1980's. 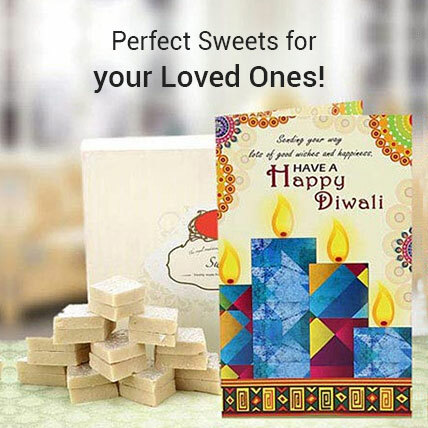 All the normal rituals and traditions of Diwali festival are followed here. We all know the presence of Sri Lanka in the tale of the Ramayana. In Sri Lanka, this is perhaps the most widely celebrated festival due to the presence of Hindu Tamilians there. Fireworks, lights, sweets, gifts, etc. are enjoyed among friends and families. Mauritius is famously known as a little India outside India as 50% of the population there are Indians. SO, it is really a big day of celebration for those people out there which spent in much fanfare.